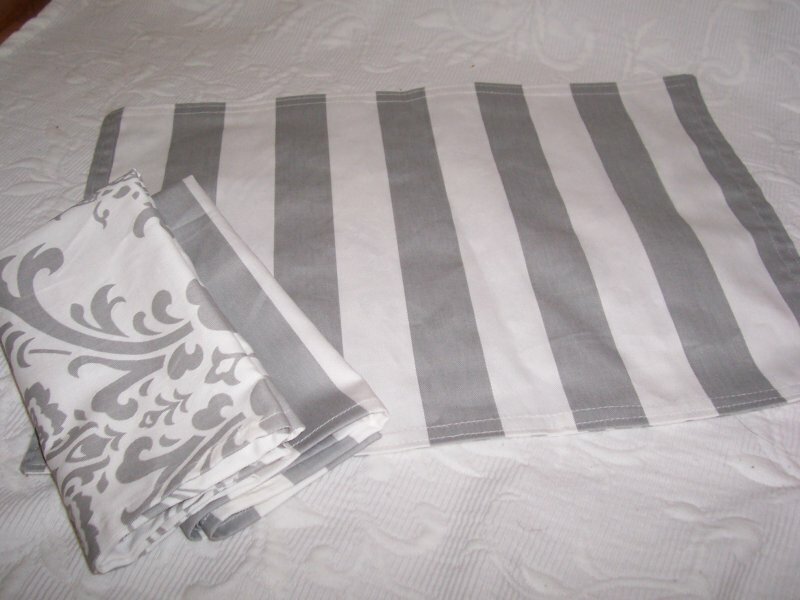 Beautiful gray and white stripe table linens! 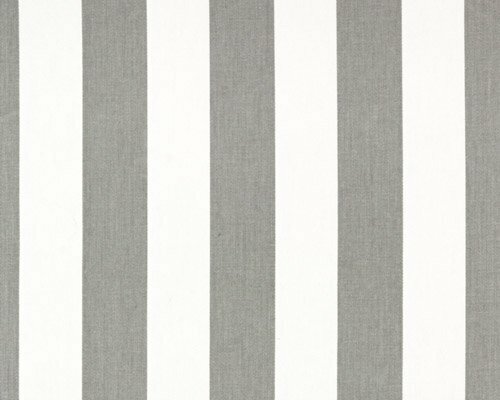 Each stripe is 1.5 in width. Placemats are reversible and are 13 x 19. Custom Napkins are hemstitched with mitered corners and are offered in two sizes: 16 square and 20 square.